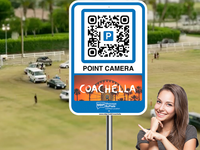 Commercial Parking Lots, Stadiums, Event Venues, Music Festivals. 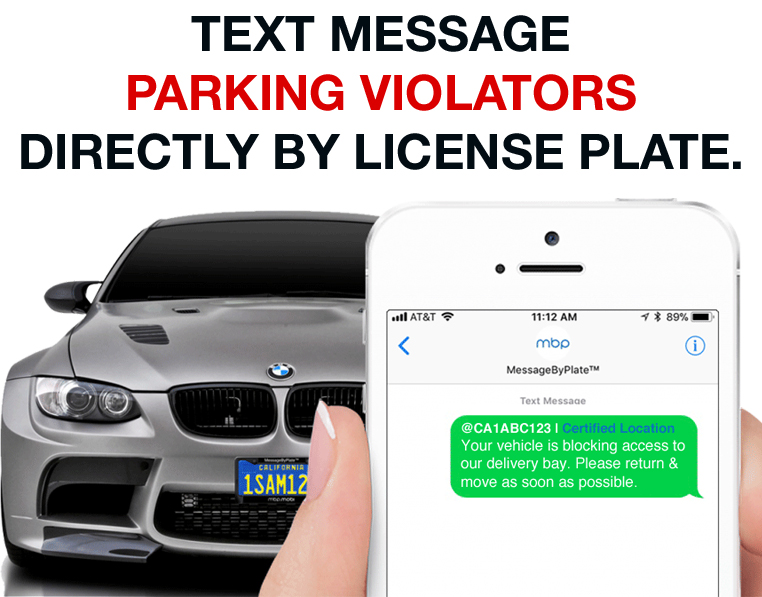 Text message parking violators directly by license plate. 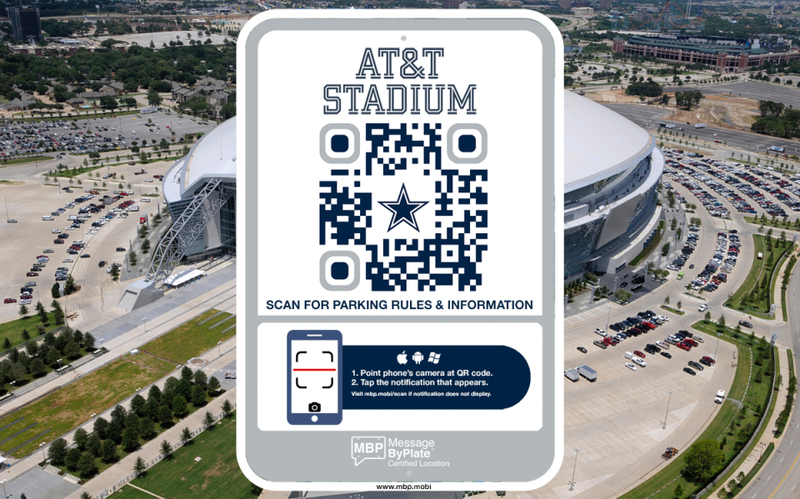 QR based parking signs (free) display parking rules & info directly to drivers mobile devices. 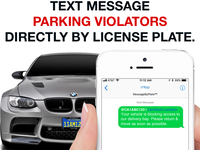 Best Car alerting solution out their. Pros: Received text notification while travelling and car parked at airport letting me know I had a flat tire. Great to not be surprised when I landed. 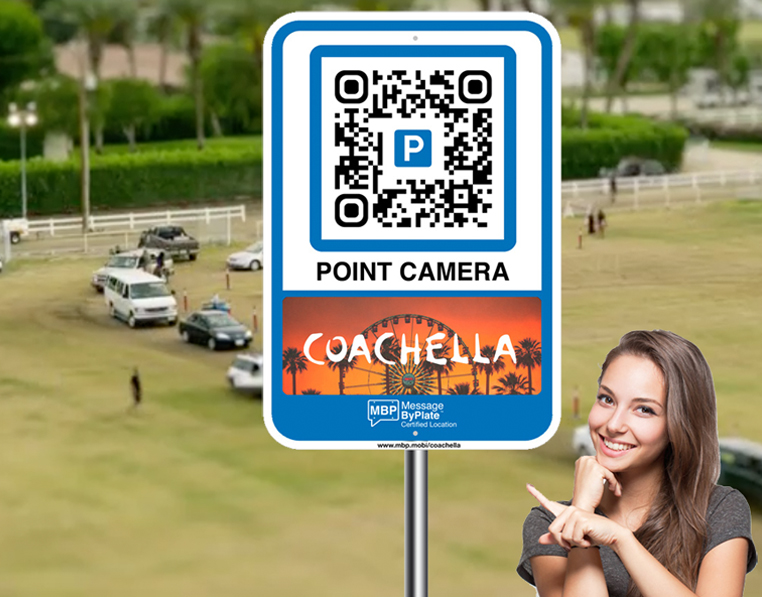 Cons: Should be used by all types of parking establishments and store front parking. It could have saved me from a past tow. Overall: Exceptional - Seconds to register my car. Do not have to look at additional messaging platform as it comes direct to my text. 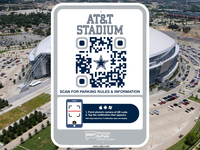 I can also use on my rental cars when I travel for business.